Briisk Limited is powering newly launched medical gap cover insurance products on the online portal, Easy Gap. 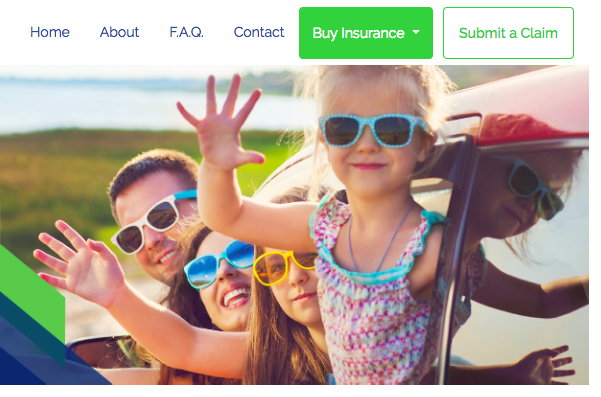 Easy Gap was established to provide customers with a simple 4-step digital solution to get gap cover insurance, protecting themselves and their families against medical shortfalls. 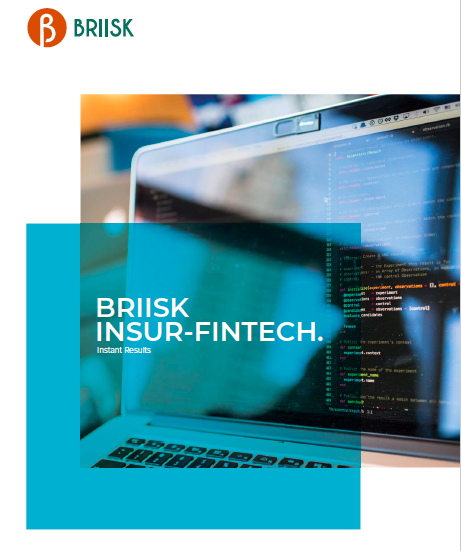 Briisk is providing the Briisk White Label and Briisk Instant Transaction Platform to administer and fully automate the distribution of this insurance offering on www.easygap.co.za. 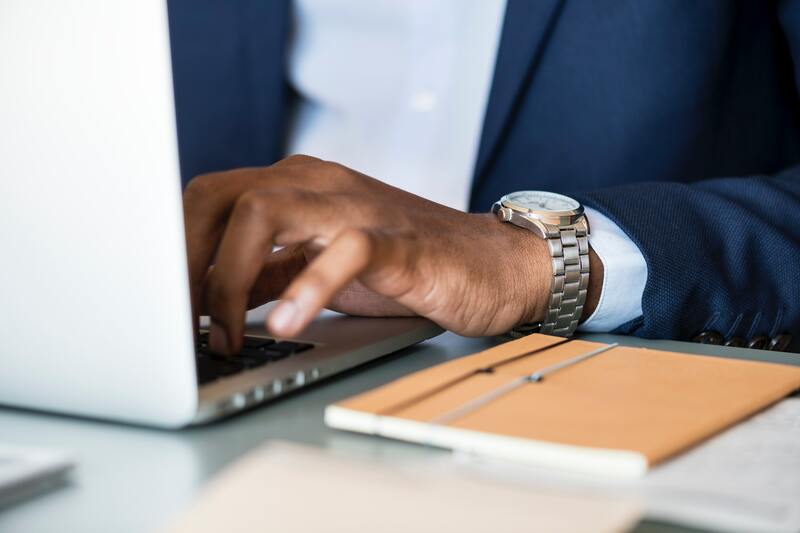 Briisk has provided the technology to launch South Africa’s first fully digital funeral insurance which covers any family member belonging to one bloodline. The first-to-market innovative immediate pay-out life insurance, underwritten by Transact and Protect Insure (TPI), insured by Guardrisk Life, reinsured by Swiss Re and administered by Stay Sure Insurance Brokers, is powered by Briisk’s Instant Transaction Platform. The transaction platform allows Underwriting Managers (UMAs), Insurers, Reinsurers and Brokers to launch niche insurance products fast. Creation of a digital marketplace, as seen on Stay Sure’s www.funeralfundi.co.za is simple and fast with the Briisk branded white label user interface. 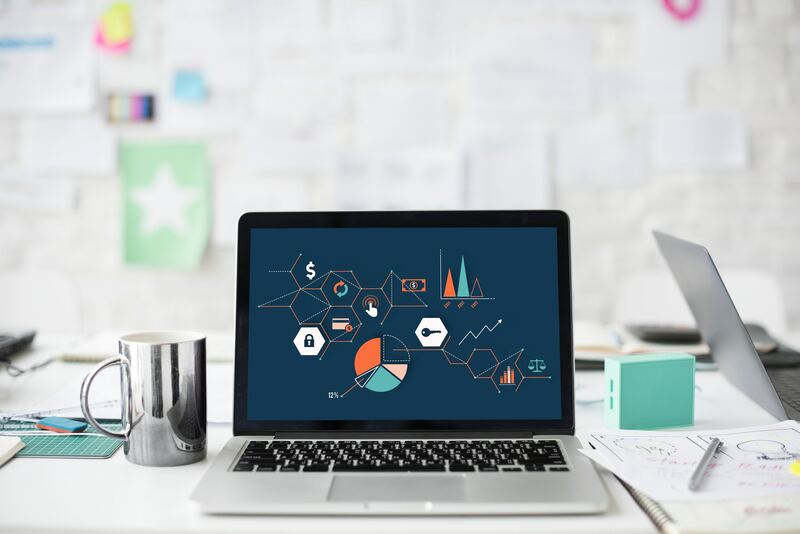 The Briisk UMA Solution focuses on building your digital footprint, digitising your innovative insurance product with the Briisk Instant Transaction Platform and the Briisk Insurance API and your distribution partners use the Briisk White Label market your insurance products. Digitise insurance, just by configuring your pricing and policy details. Roll-out your digital insurance to an online marketplace, immediately.